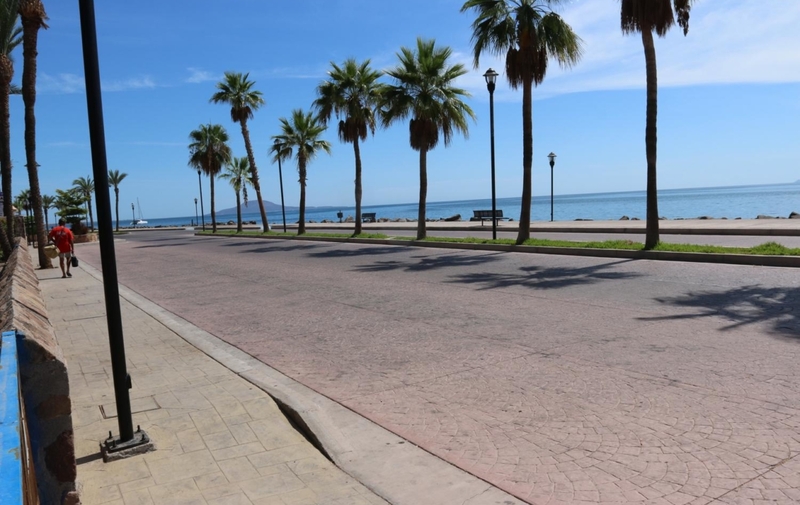 Enjoy great sunrises from your beautiful beachfront lot. 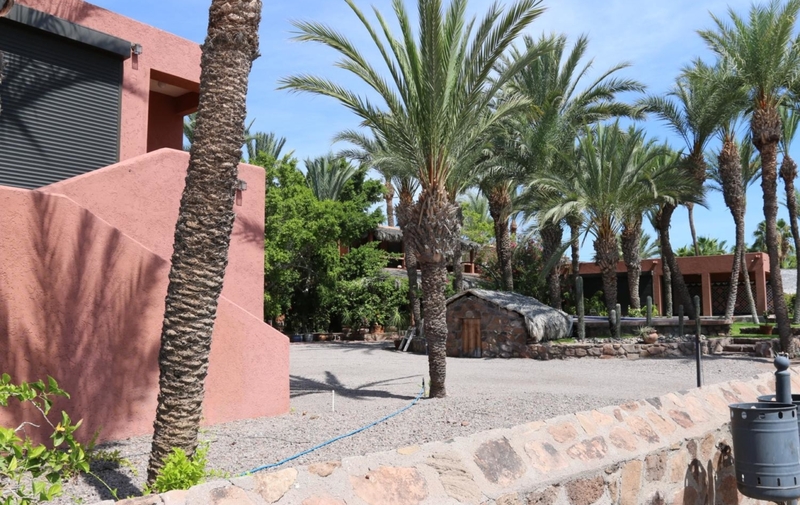 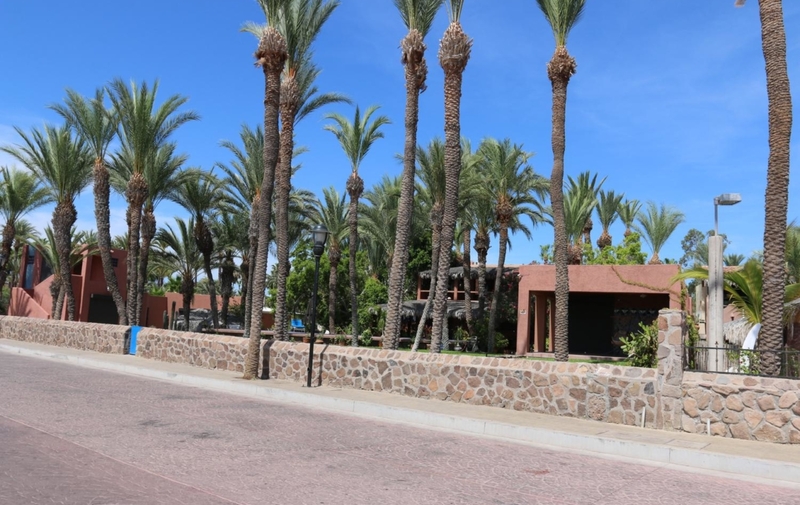 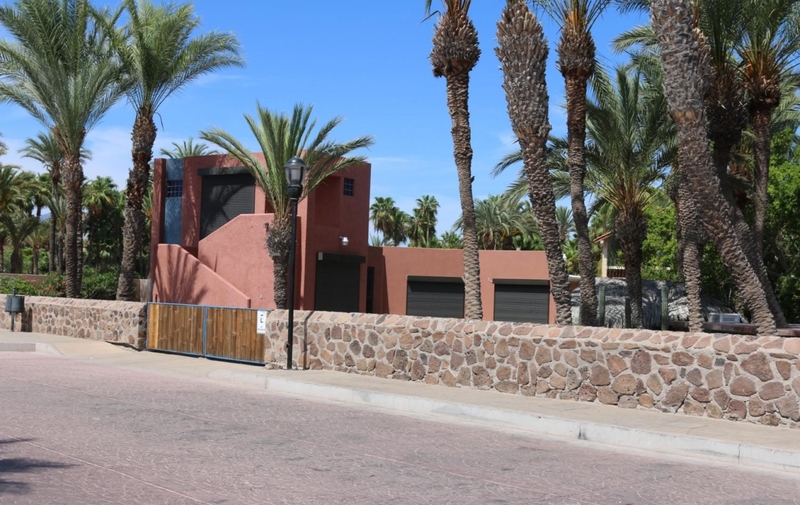 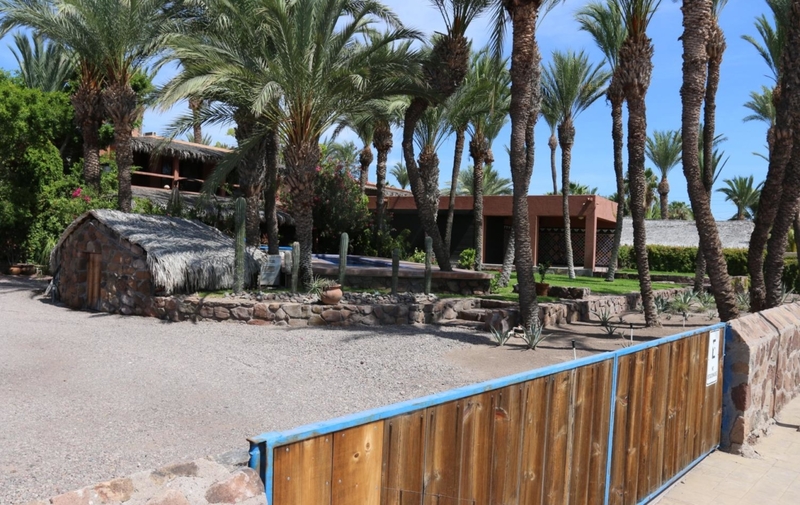 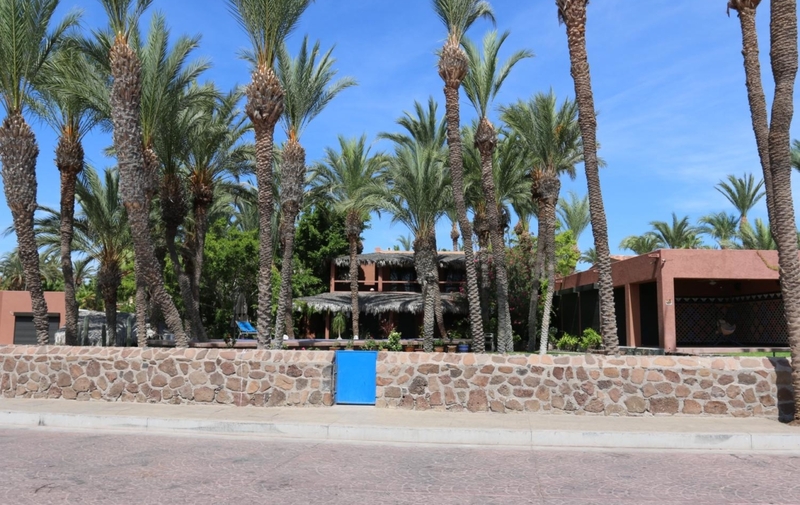 One of the few beach lot for sale in Loreto. 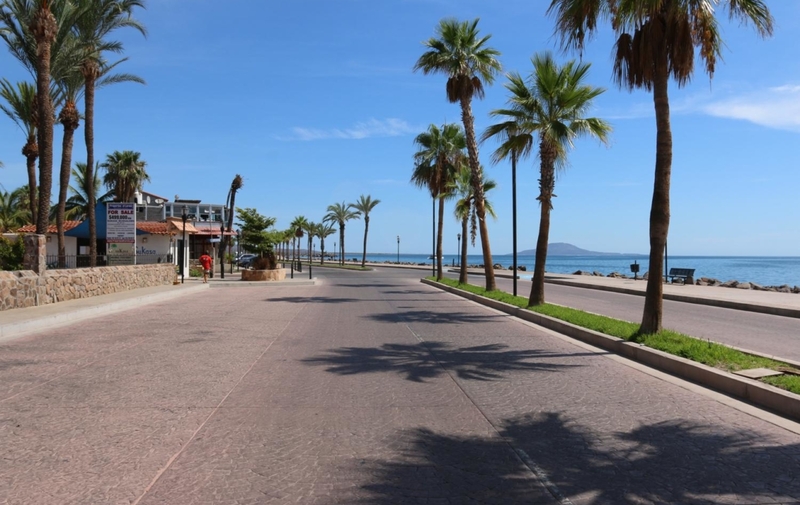 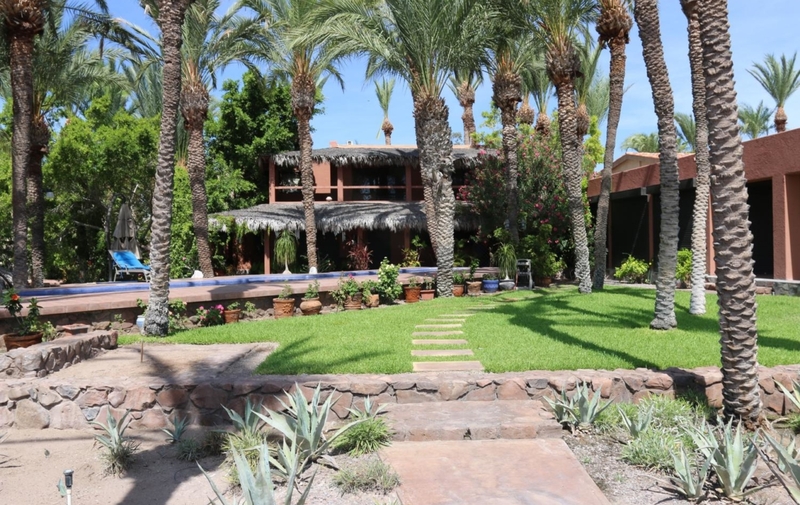 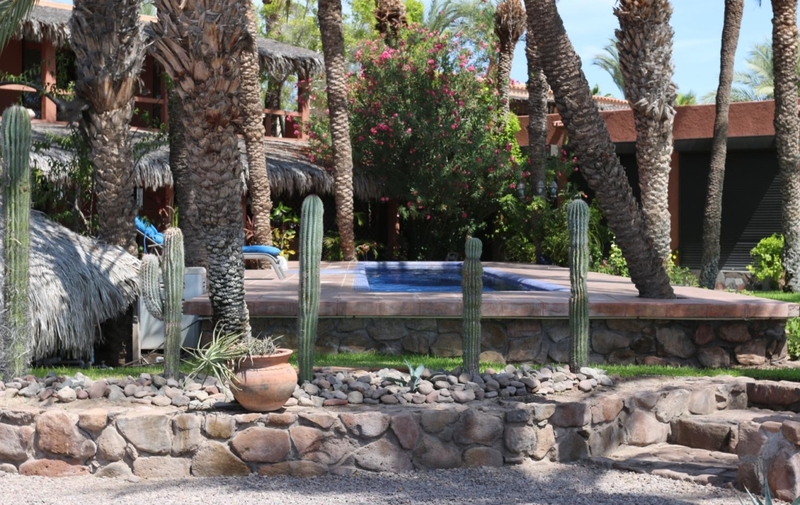 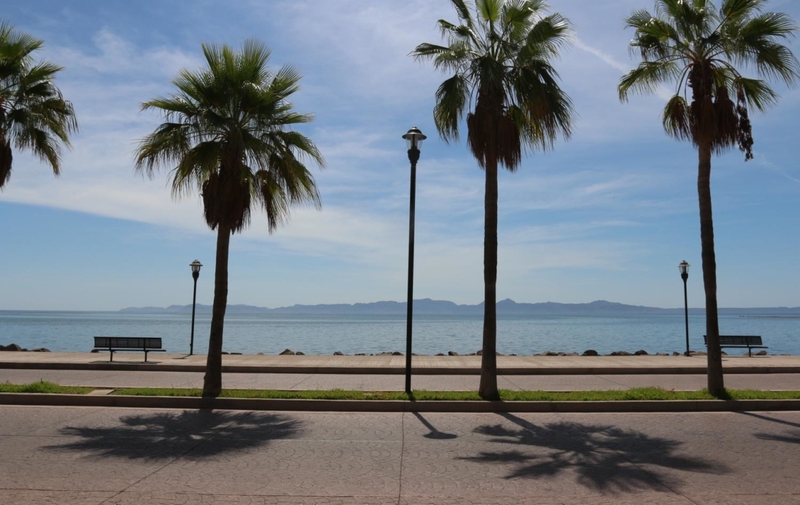 Build your dream home on the Sea of Cortez, and enjoy the great life that the area offers.